I have shifted my vehicle from Bangalore to Jabalpur. 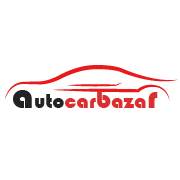 They picked my car on time from my hometown and assured me safe and secure delivery. On the delivery day, I have taken the transit status, they informed me it can be one day delay. I was disappointed but the reason was genuine. My car delivered safe and secure. Thanks for stress transportation.